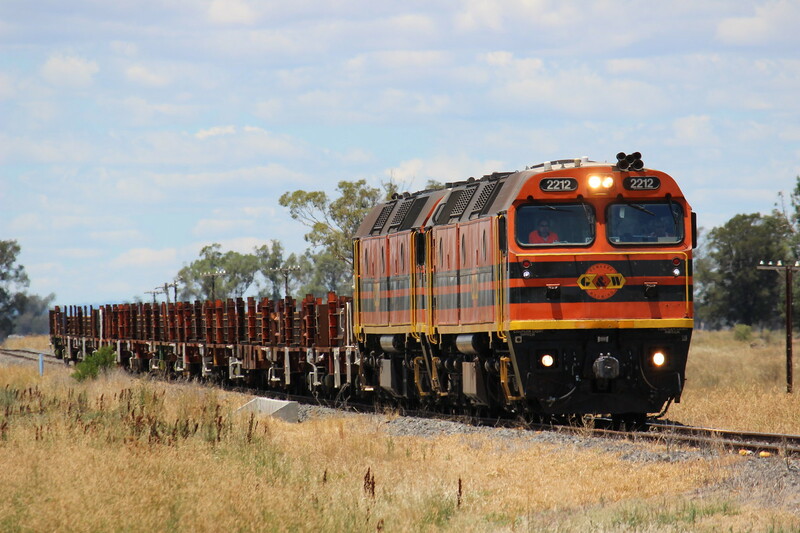 Inland rail concerns were raised in the Senate committees this week. The CEO of ARTC John Fullerton has been asked a range of questions by Senators. At the heart of the issue is compensation for the farmers when a rail line is built and whether there will be disputes about the acquiring of land and compulsory acquisition issues. Senator John Williams says he will continue to ask questions and keep an eye on how the rail line process is progressing. Also on the inland rail line, the NSW Farmers President James Jackson is calling for a more consultative approach from Australian Rail Track Corporation in deciding the route around Narrabri.